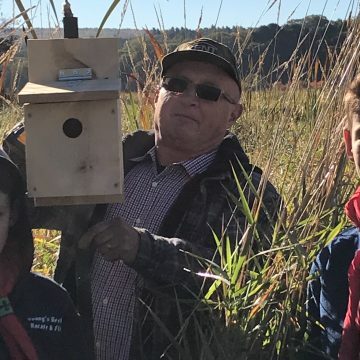 Scouts from 1st Gaspereau and 1st Wolfville worked with Ducks Unlimited to erect new bird boxes in the Miner’s Marsh Municipal Park on Saturday October6th. 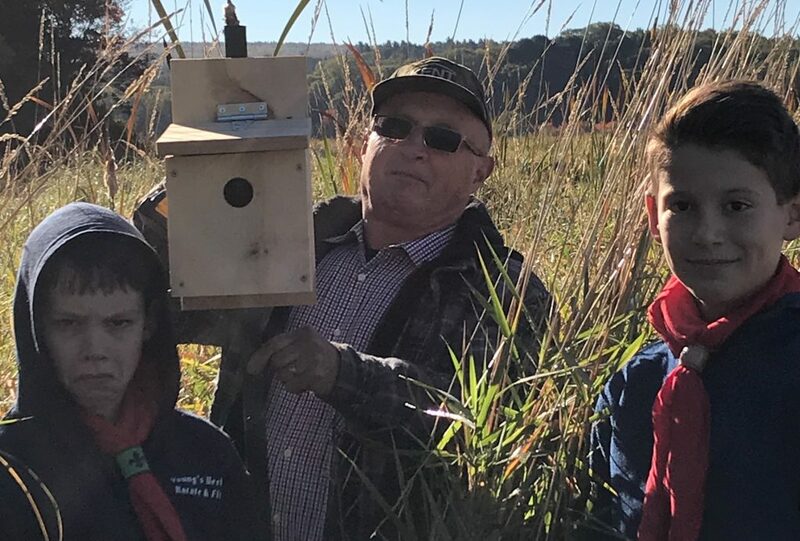 The boxes were built by Scouts in 1st Gaspereau Scout Troop who, with help from Scouts with 1st Wolfville assisted the Ducks Unlimited folks put them on polls. The boxes will help the threatened Swallow population in the area to grow and prosper in the area of Miner’s Marsh. Miner’s Marsh is a beautiful wetlands park in the town of Kentville NS. Scouts from both groups had a wonderful bright crisp morning to get out and work with DU members in protecting the Swallows. While in the Marsh they also got to see a number of duck species and a Great Blue Heron! 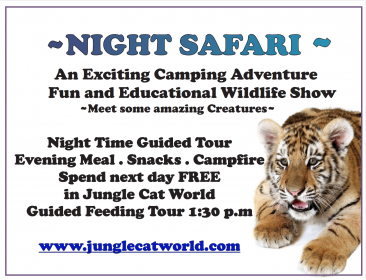 It was a great overall Scouting experience, doing a good turn, helping nature and being in the great outdoors with the beautiful fall colours.